Being a single mother can be hard on the finances. The government does understand the different situations that a single mom can find herself in. 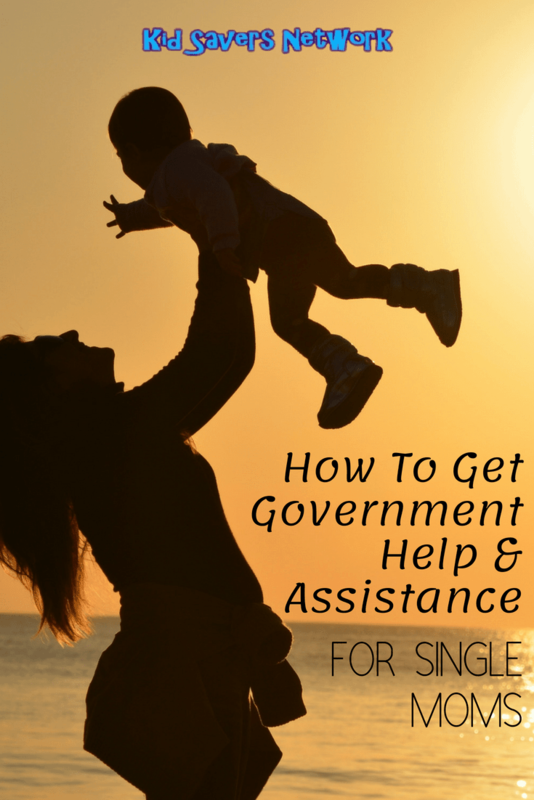 Fortunately, you can find government help for single mothers! There are thousands of state and federal programs out there. 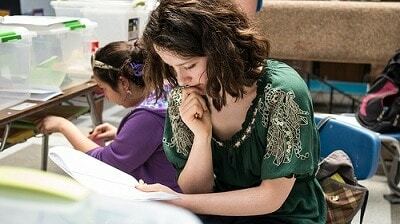 These programs can help with housing, child care, scholarships and tuition for college, job placement, overdue bills and even with credit card debt. However, where do you find these programs and how do you apply for them? To help you get started, we have put together a list of resources and several links for moms to follow. From there, you can choose which services are the right ones for you. 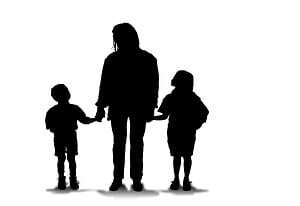 Government housing assistance for single moms is available on the state and federal level. You might qualify for single parent housing grants or programs such as low-income housing, rental assistance or other affordable housing programs. Emergency housing is also available for those in immediate need. Furthermore, private organizations offer housing assistance for single mothers. Daycare today is extremely expensive. Finding affordable daycare so that you can work is frustrating for a single parent, especially when the costs take a big chunk out of your earnings. Tax Credits– Working families can qualify for a tax credit called the Child and Dependent Care Credit. File Form 2441 while doing your taxes. Depending on what you paid in childcare, you can save up to $600 per child. 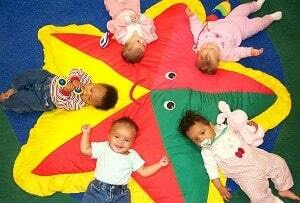 State Assistance– Depending on your state, you might qualify for a childcare grant. The U.S. Department of Health and Human Services is where you apply. Help for Students– if you are a student, check with your school to see if they offer assistance. Each school has a different policy so you will need to check with your individual school. Help for Military Families– The government provides subsidies for military families. It depends on the military branch with whom you serve, but there are several agencies which may be able to help. Sliding Scale Fees– Check with your local daycares and see if they offer a sliding scale fee for low-income families. Single mothers can get stuck in a rut with late bills and credit card payments. The late payment charges and fees will just keep piling up, making if extremely tough to catch up once you are behind. Fortunately, there are some single mom grants for bills to make things easier. Grants and programs can contribute to cover rent and most utility bills. You might even qualify for a grant to help with your credit card debt so you can have the extra money to spend on your children. Overdue Bills or Assistance with Utilities– Go to USA.gov to apply for help with overdue bills, such as utility and medical bills. You might even qualify for monthly assistance with some utility bills. Credit Card Debt– For credit card debts, you might be eligible for a grant to help get you caught up. There are 1000’s of grants available depending on your circumstances. The website Single Mother Help can help you find which grants you are eligible for. The government realizes that your education is the key to finding a higher paying job. There are over 100,000 education grants for single moms available in the system. Pell Grant– The Federal government offers the Pell Grants for single moms. You can learn more about it at the U.S. Department of Education. Other Grants– Try these sites to help you determine which grants you might qualify for. Single Moms Income and Single Mother Help. 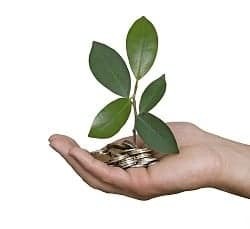 Financial Assistance– The government offers varying degrees of financial aid depending on your income and circumstances. You can learn more at GoColledge.Com about qualifications and how to apply. A hard thing for a mother is being stuck in a dead-end job. Most of these jobs only offer long hours with little pay. There are hundreds of job training programs out there for single mothers. There is also employment placement programs available. The key is finding the right ones for you. Goodwill– Goodwill supports single mothers and offers a variety of programs for balancing your career, family and finances as a single mother. The U.S. Department of Labor– This federal department has several resources available right on their site that can get you started in a career training program. Women’s Bureau– The women’s bureau resources page has a lot of resources for job training and placing, as well as other programs to help women in the labor force. Local Career Assistance Centers– Most cities and even counties and towns have career support centers. Most of these agencies work directly with the government and your state’s unemployment services. They can help with career training and aid in finding you better employment. To find a center near you, do an online search. Medical assistance is available for single Moms and their children through the state. However, there are strict guidelines. Depending on your income and the state in which you live, you, yourself might qualify for a reduced medical program or a free program. For most low-income families, in most states, children will be eligible for a health care program ─ you just need to enroll them. Your family can also qualify for reduced or free prescriptions. Department of Human Services– The department of human services can help you determine where you need to go to apply for medical assistance for yourself and for your children. Since it varies from state to state, and even county to county, you will most likely have to apply through your local county. Consumer Service Center for Health Care Coverage– You can apply for medical assistance by calling this agency at 1-866-550-4355. In conclusion, we know that finding help and assistance as a single Mom can be confusing and frustrating. We hope that our resource listings are helpful in getting you headed in the right direction!